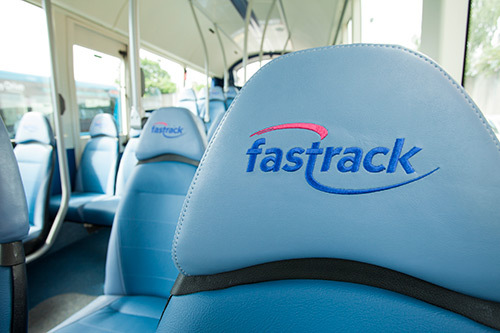 At all stages of Fastrack development the primary requirements for the vehicles are reliability, passenger comfort and the correct size to suit passenger demand. 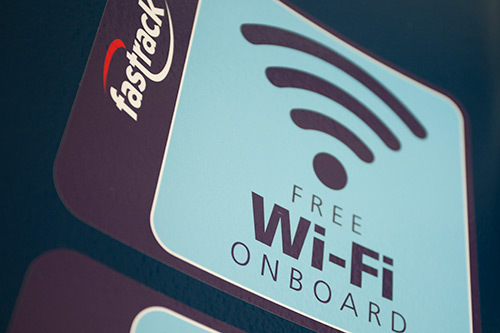 The flexibility of Fastrack means that the vehicles ultimately operating on the network need not be of the same size or type that operated initially. 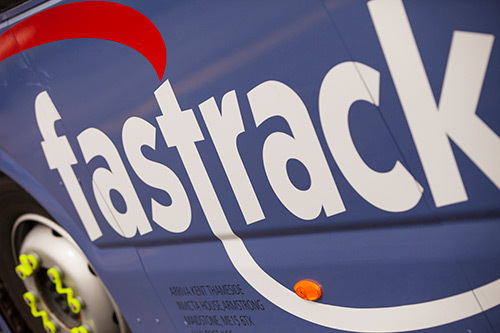 Fastrack vehicles use the new busways and existing roads so as to penetrate town centres. 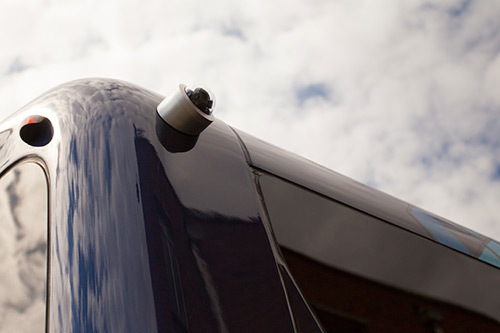 The original fleet comprised of 26 Volvo Wrightbus B7RLE vehicles with Wright Eclipse bodies.